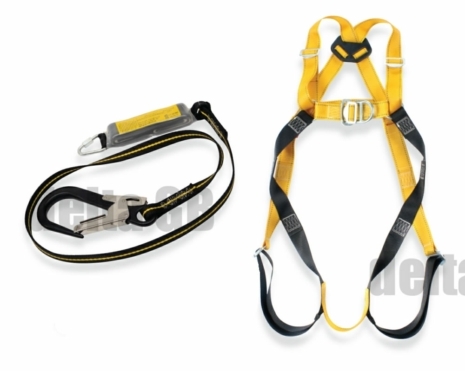 Our RidgeGear fall arrest system is a complete safety harness kit designed for scaffolders. 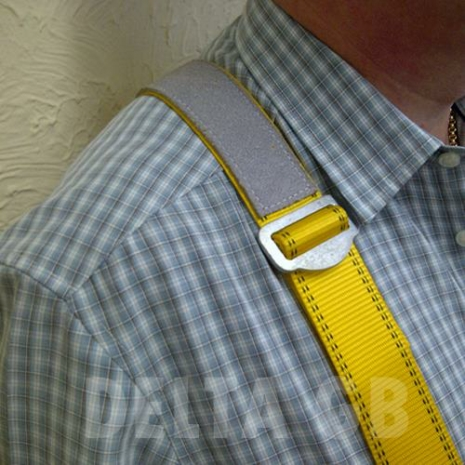 Designed and manufactured by RidgeGear in Staffordshire, England, quality is guaranteed through prototyping and rugged testing of all products. 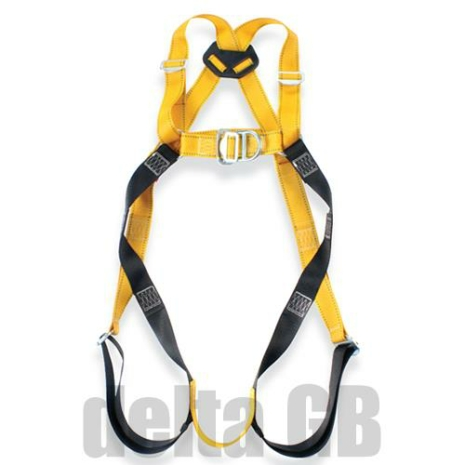 Harnesses are the foundation of any fall arrest system, and our RidgeGear scaffolder's harnesses are fully adjustable that will allow you unparalleded comfort and performance whilst working. 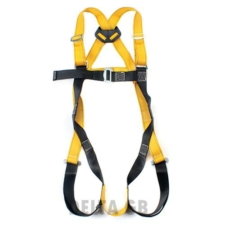 • RGH2 full body harness. 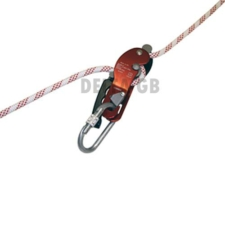 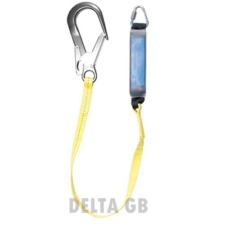 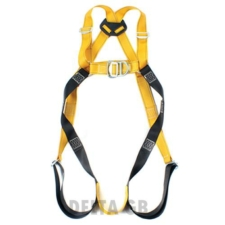 Fittings on this harness are made from high strength tensile steel alloy. 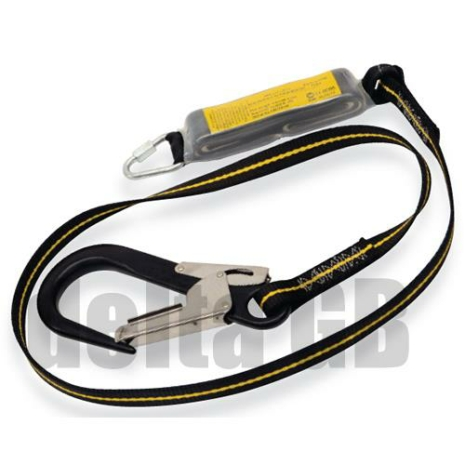 • RGL1 1.8m shock absorbing lanyard. 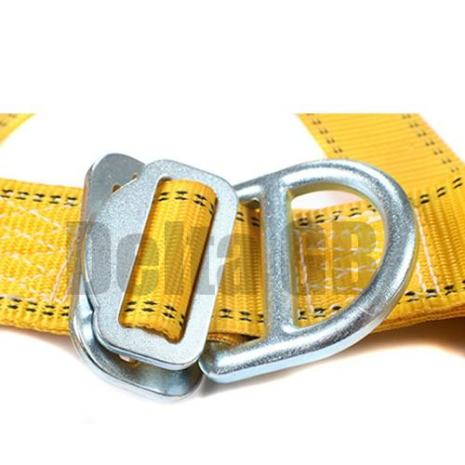 This is made from 44kN polyester webbing with a maximum arrest force of <6kN. 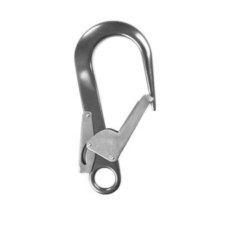 • Ultra lightweight RGK11 scaffold karabiner manufactured from aluminium. 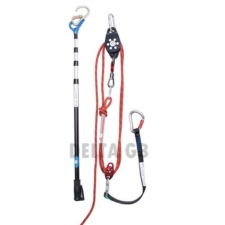 • All of the connectors you need to work safely at height. 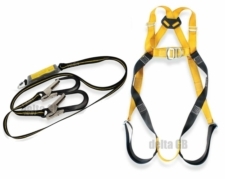 • Will have leather strips on both shoulders to assist in lifting of scaffold tubes. 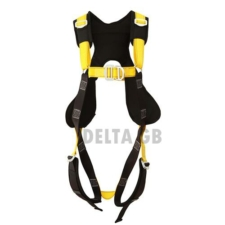 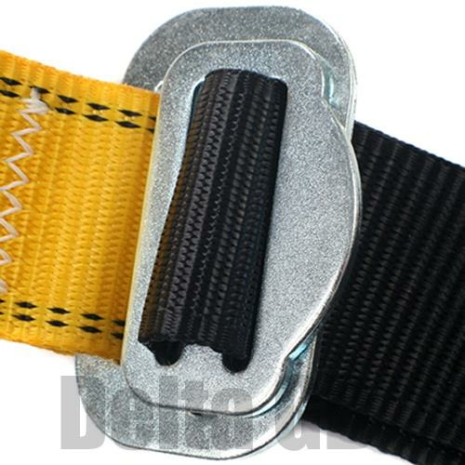 This harness features front and rear attachment points (D harness) and rip stitch indicators. 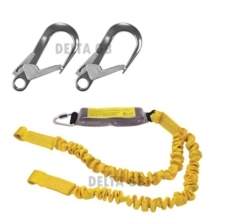 We also supply a twin leg fall arrest system.